In another blow to Prime Minister Charlot Salwai government, an MP from the PM's coalition resigned on Wednesday (15/11). Jay Ngwele of Ambae province and Vanuatu's Special Envoy on Climate Change quit in protest of blatant misuse of US$1.85 million of aid money for the residents of Ambae affected by the volcano. 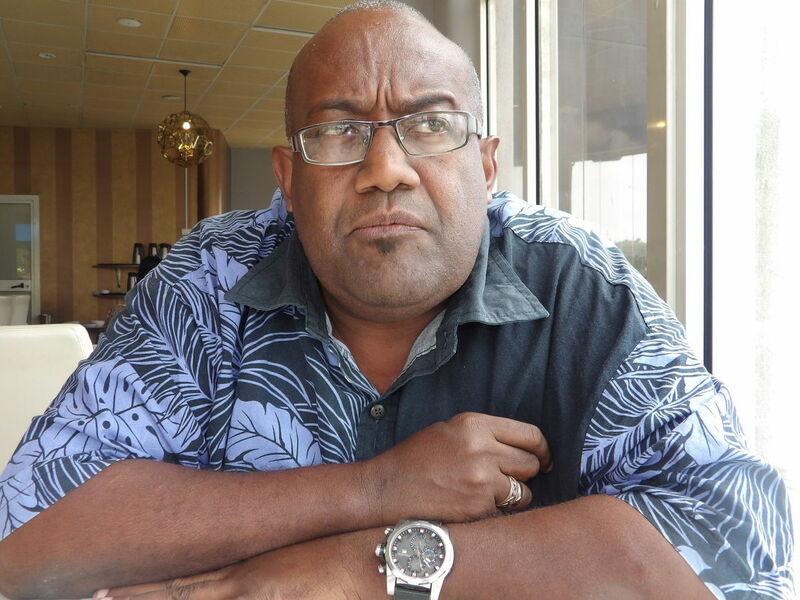 "Mr Ngwele said of the $US1.85 million dollars approved by the Council of Ministers to help the Ambae people, about half went on travel costs, accommodation and allowances for politicians, including the prime minister, and government officials.."
As reported by the Vanuatu Daily Post, Mr Ngwele was furious that PM Salwai did not even had the courtesy to include three Ambae MPs in the humanitarian visit. Mr Ngwele characterised PM Salwai as “both insulting and childish”. 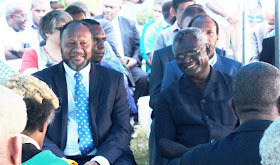 PM Salwai has faced corruption scandals, defections, mutiny, serious health-scare and votes of no confidence. "The problems facing PM Salwai government is real. The criticism laid on him has its merit, such as the corruption scandal involving aid money for the people of Ambae. Unfortunately, rather that tackle the heart of the problems at home, PM Salwai has been doing the opposite. He is instead avoiding the problem and deflecting attention to international issues, such as West Papua. PM Salwai's uses international platform like in the MSG, PIF and recently a meeting with the Pope in Vatican to "advocate" on West Papua. But the truth of the matter is, PM Salwai is only advocating for his own political survival. He knows that his days are numbered. He knows that his unlawful activities will soon catch up on him. Like a cornered rat, he will bite anyone, even his fellow MP like Mr Ngwele." West Papua and Papua are two provinces of Indonesia that historically has been administered by the Majapahit Kingdom in the 13th century that ruled most of what is now Indonesia. In 1969, the United Nations reaffirmed West Papua as part of Indonesia. 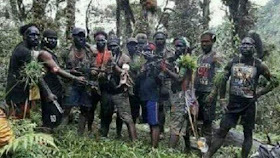 "The Vanuatu PM failed to mention that West Papua exercises free, fair and open democracy recognized by the international community of nations. About 2.7 million voters routinely elect MPs and governments." 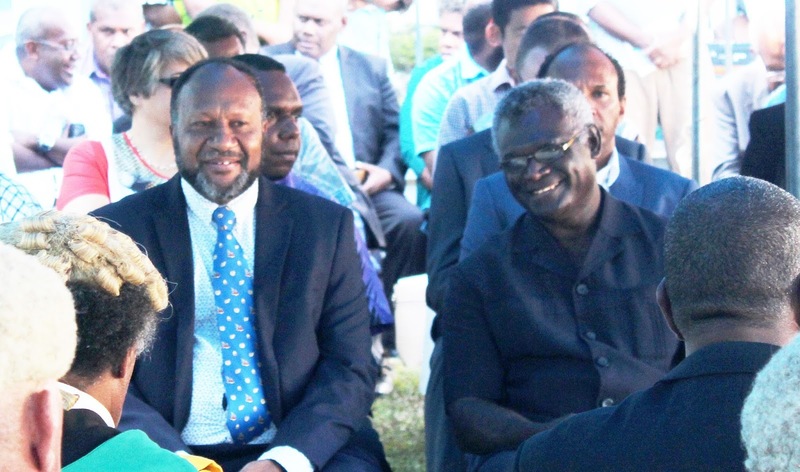 The Vanuatu PM, who has faced numerous votes of no confidence since taking office in February 2016, has often spoken about the concept of "Melanesian brotherhood" and his dream of uniting all Melanesian countries into one nation. Countries that has significant Melanesian population includes Australia, Fiji, Indonesia, New Caledonia, PNG, Solomon Islands and Vanuatu. South Pacific political analysts view the PM's words in the UN chamber are dangerous to the stability of the region. Joanne Wallis, an Australian analyst, has spoken of the "arc of instability" of the South Pacific. Applying the same logic that the Vanuatu PM uses, along the lines of race (Melanesia) and human rights, other countries in the region are also threatened. That twisted logic dictates that the Aboriginal people of Australia should be an independent nation. Bounganville in PNG and Kanak of New Caledonia should be independent. The thinking encourages for the merging of all Melanesian-populated countries into one nation by hook or by crook. 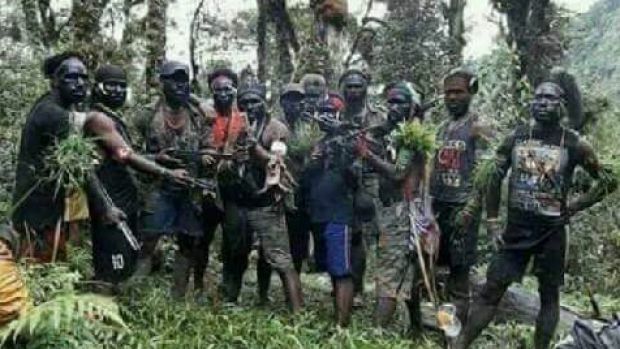 "When Vanuatu speaks about re-drawing legitimate international borders like in the case of West Papua, all it does is stokes dangerous tensions and insecurity in the region." concluded the analyst.